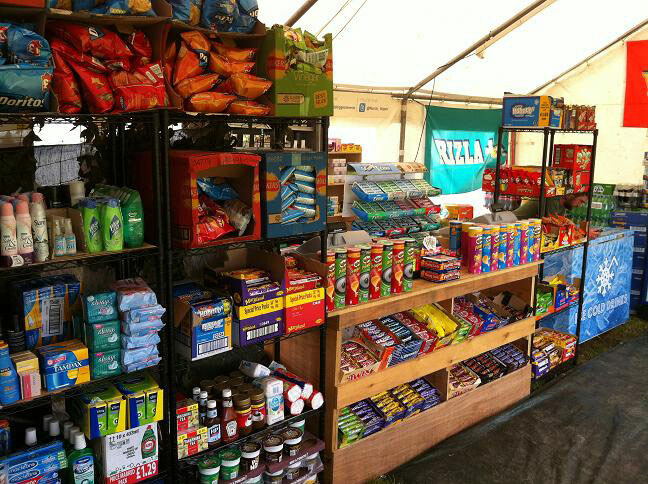 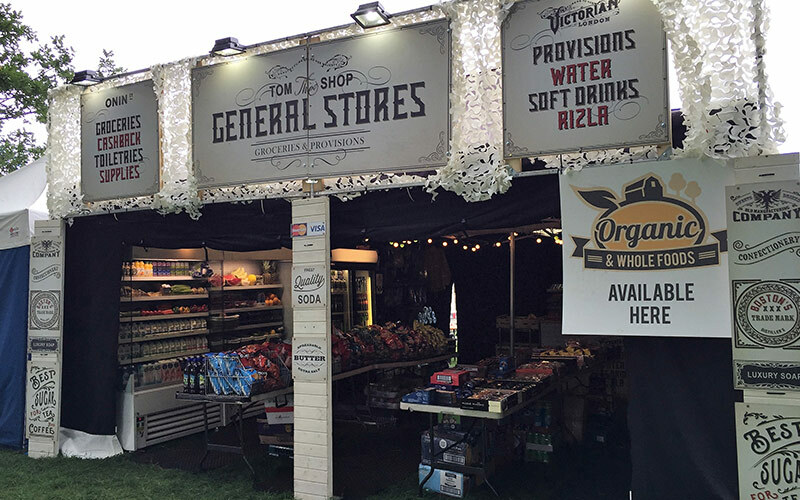 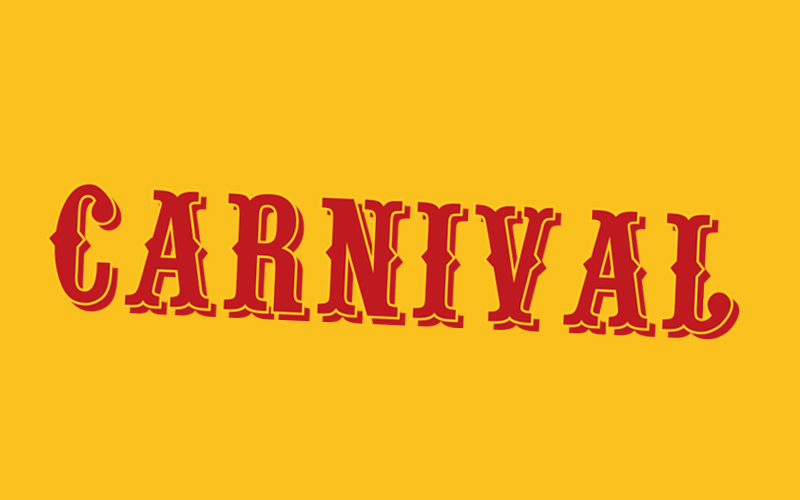 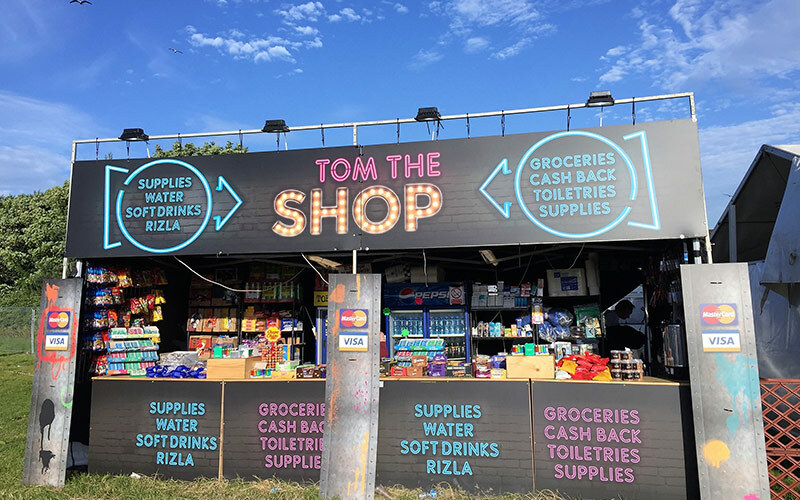 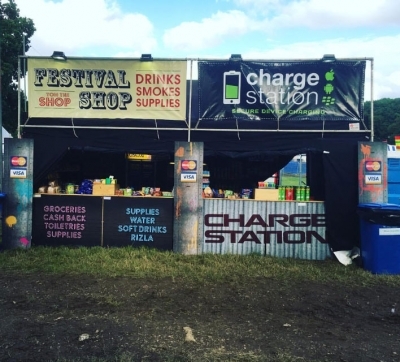 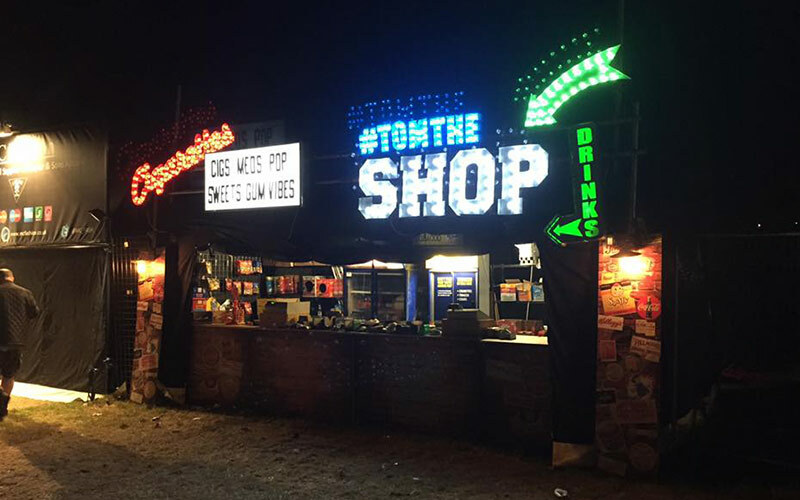 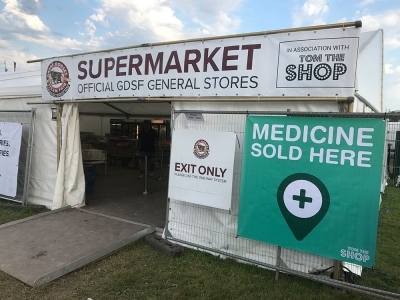 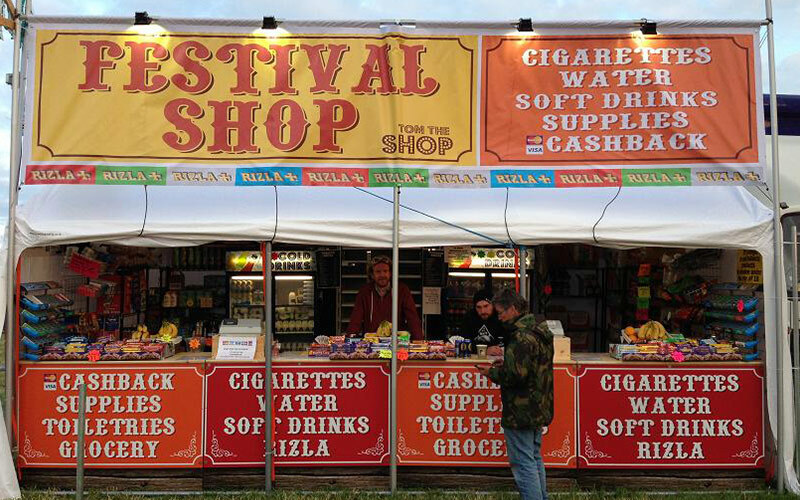 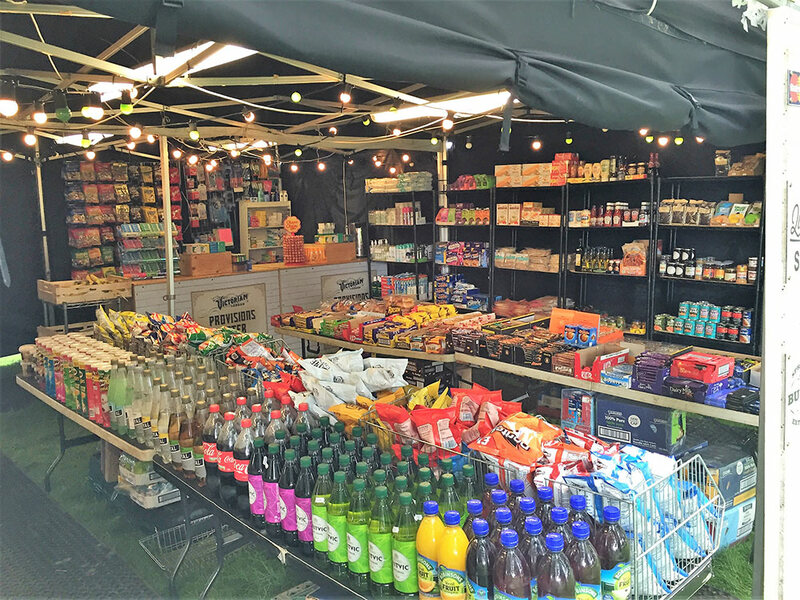 Tom The Shop is the UK’s number one mobile general stores provider for festivals and outdoor events. 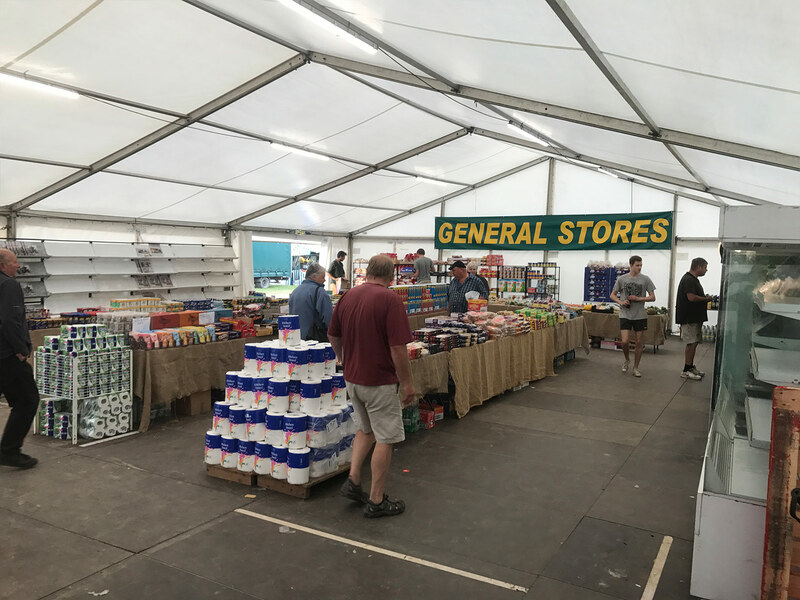 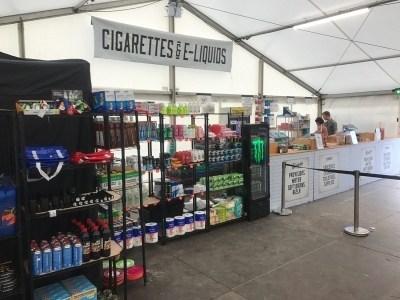 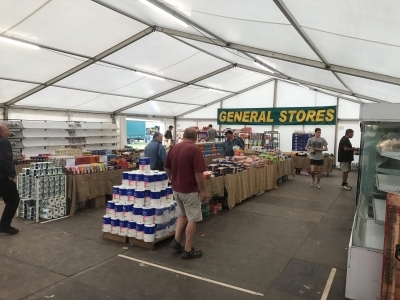 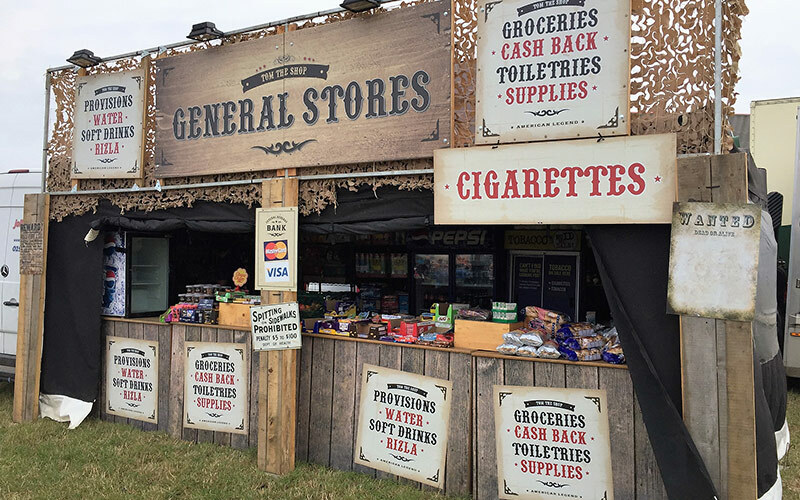 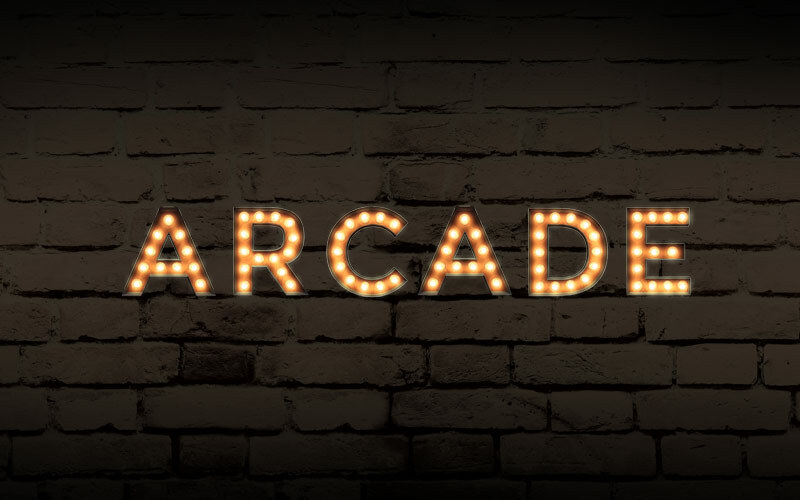 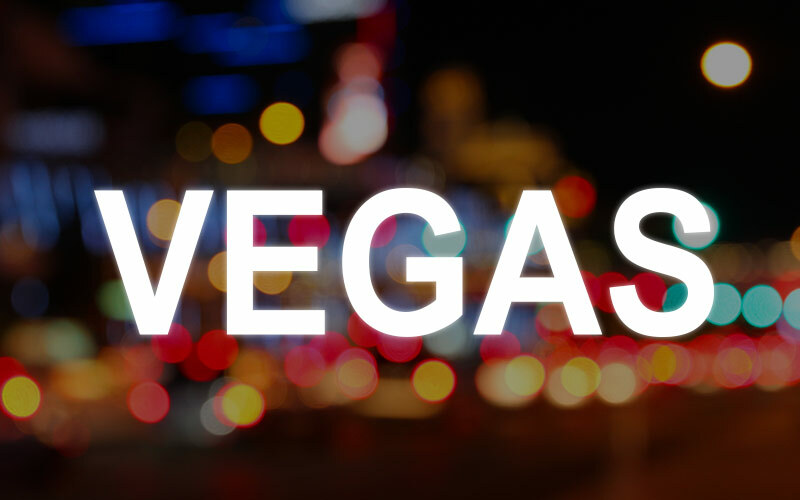 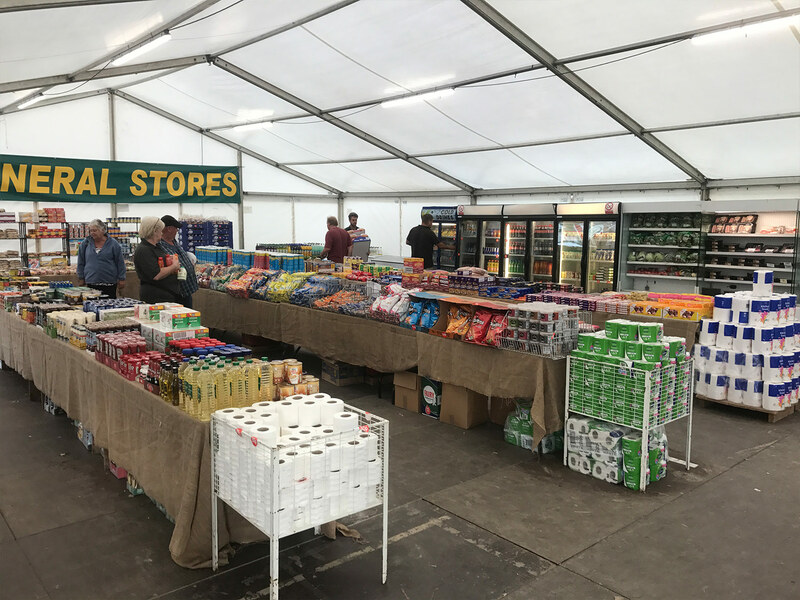 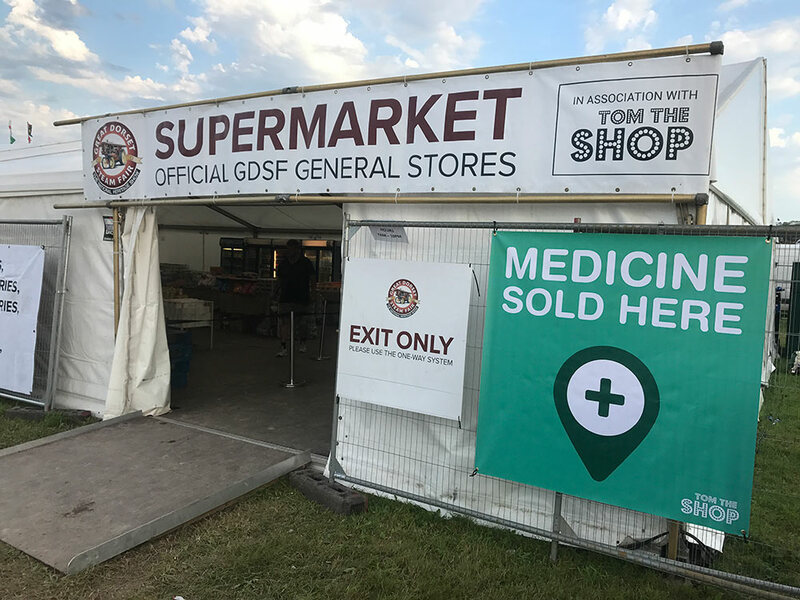 With over 8 years industry experience in providing general stores at the biggest and most prestigious UK events, our industry knowledge and capability is unmatched. 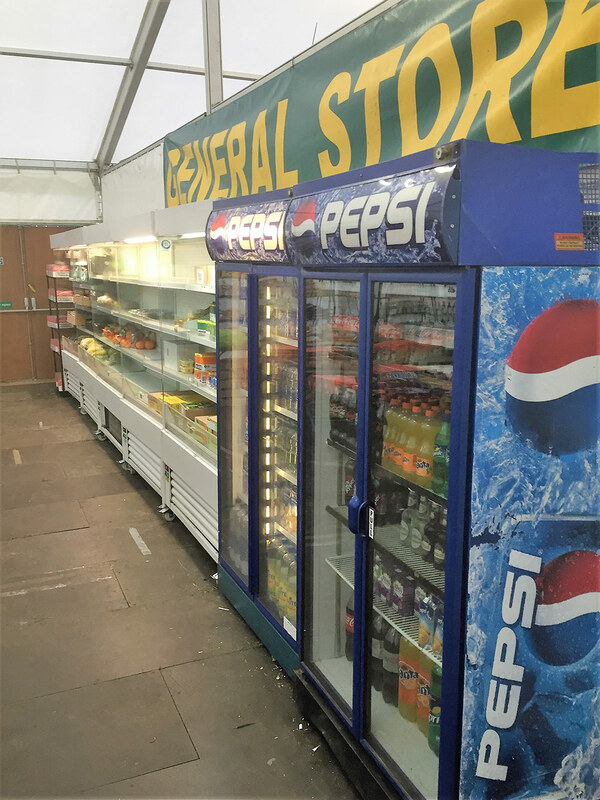 We tailor our shop services for each individual event – ensuring the general public get the most from our on-site facilities. 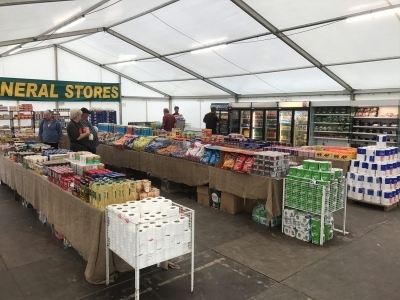 This includes the range of stock we can supply, the size, scale and appearance of our stores, and in many cases operating multiple units at single events. 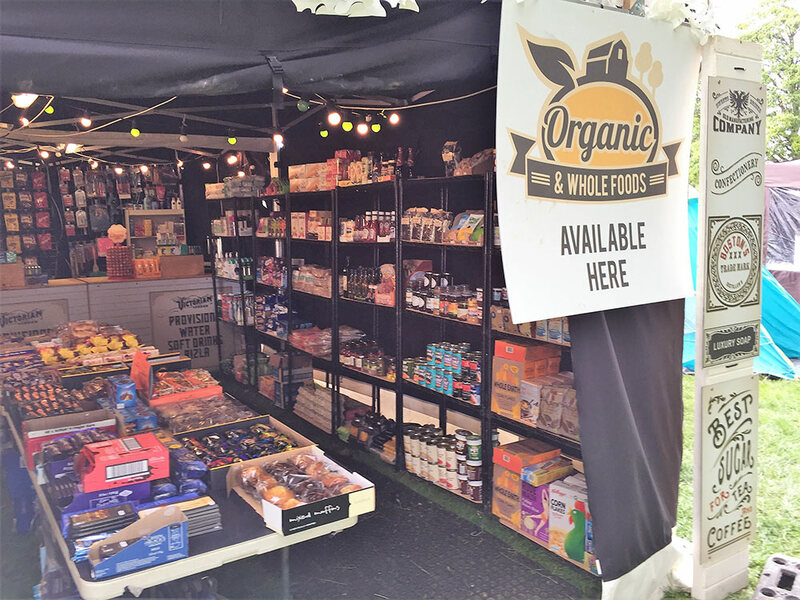 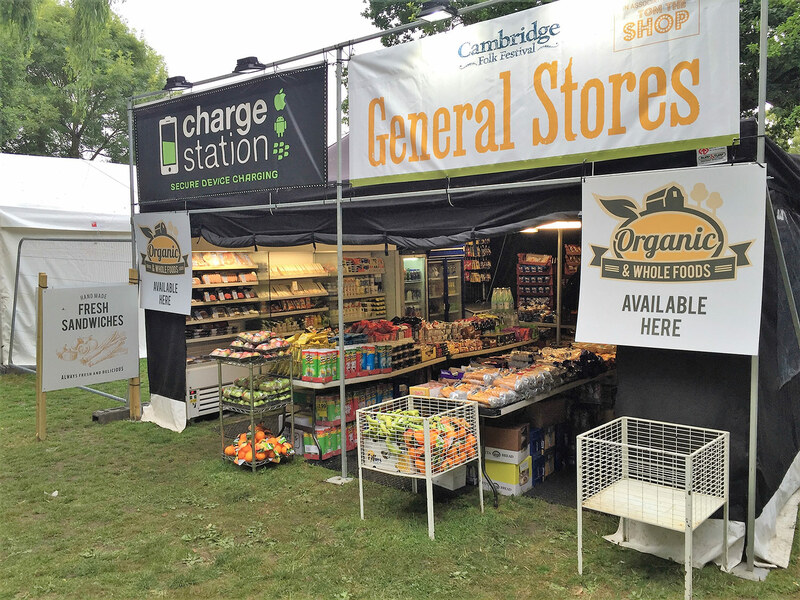 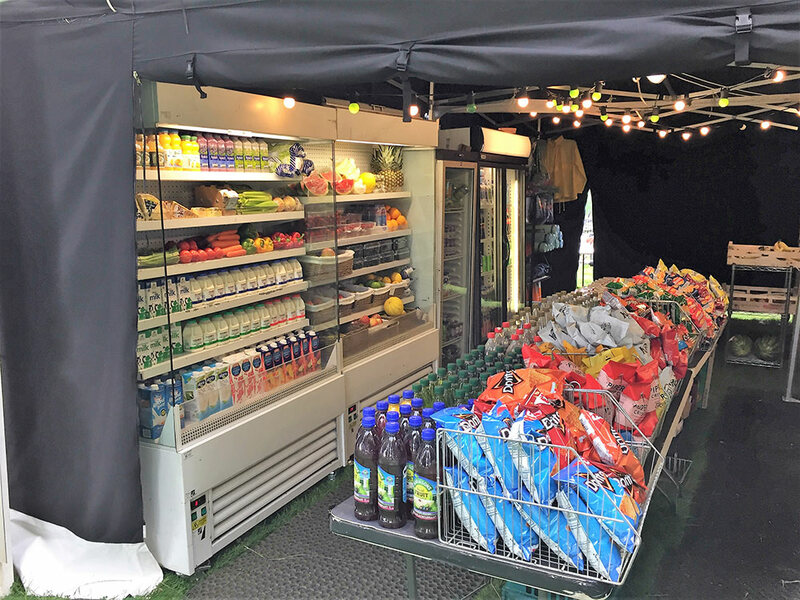 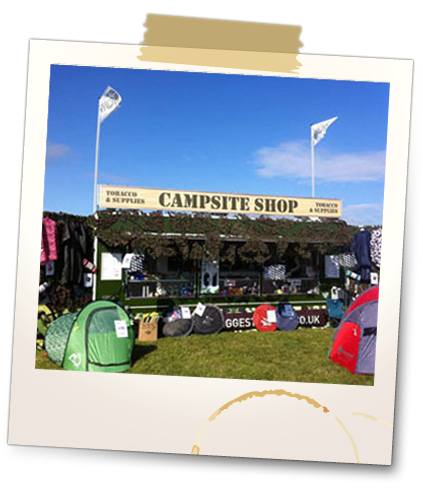 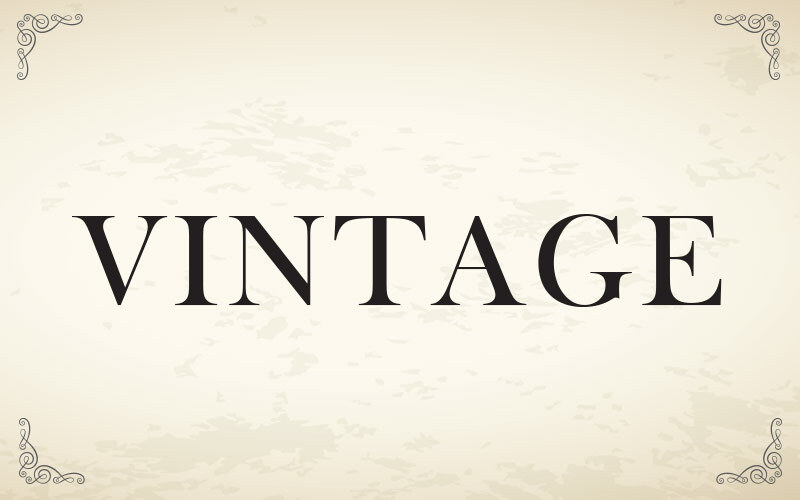 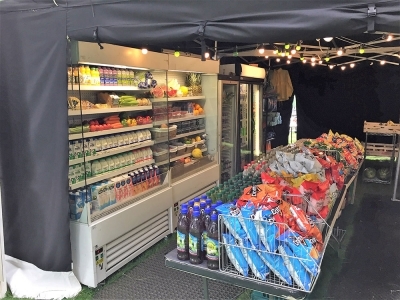 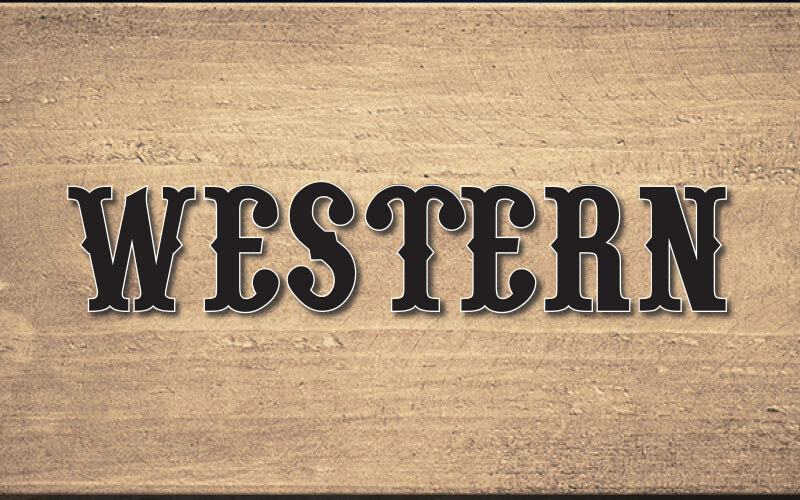 From huge campsites and arenas to VIP and family camping sites, we can offer a shop solution.